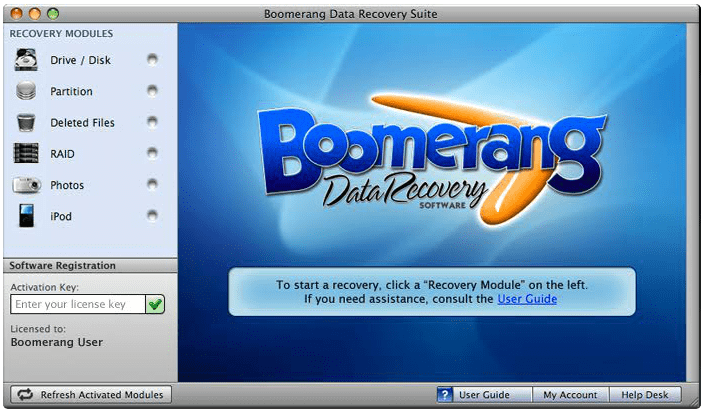 There are a few data recovery services on the market today, but not all are equally as good at actually retrieving lost files. There are some free and inexpensive options that simply cannot scan your drive adequately enough to recover the deleted files that you need to get back. Reliable data recovery services make it as easy as is humanly possible to recover deleted files. Let’s take a look at what you should expect from modern data recovery services as of now. Of course, the most common reason why your files are seeming ‘gone’ is that someone has pressed ‘delete’ and you have subsequently emptied the Recycle Bin. This happens sometimes on accident and it formerly meant that your files were just gone in earlier digital times. Now, data recovery services can restore deleted files, whether they were dumped on accident or purposefully. Look for a service provider who can dig deep into disk space to uncover files though long lost, as some applications are able to recover even partially damaged deleted files and other applications can perform no such feat of magic. Sometimes, you delete a whole partition of your hard disk only to discover that you needed some files that were on that partition. A reliable data recovery service can recover whole partitions and help you to regain deleted partitions. 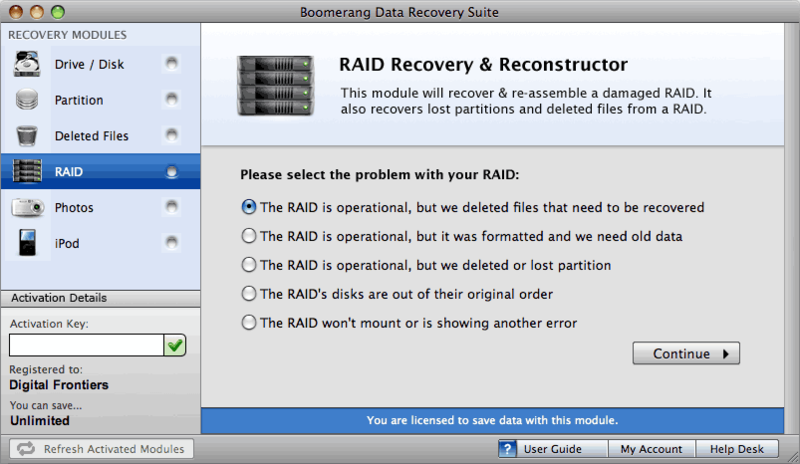 On rare occasions, partitions become lost, unable to be recognized by the operating system. In these situations, data recovery services can help you relocate lost partitions and either restore them or migrate the files they contain to new partitions. A lost or deleted partition can spell disaster if many important files are lost along with the partition, and data recovery is, fortunately, able to remedy this problem as of now. A damaged iPod can be very frustrating. Accidents happen, though, and it is not uncommon for users to drop their iPods, destroying the screen in the process. Data recovery services can help you get back all the files stored locally on your iPod and allow you to reauthorize the DRM protected content on your next device. iPod file systems are very complex and some data recovery programs just do not cut it. Make sure you choose a data recovery service that can get the job done right.